1. Participatory and Charter Endorsement Understanding with World Federation of UNESCO Associations. 6. 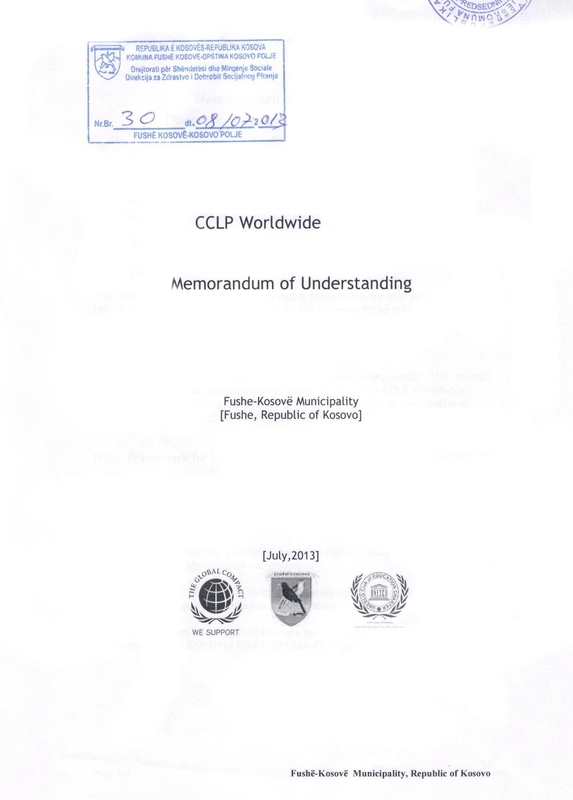 Academic and technical Co-operation with Fushe Municipality, Government of Kosovo.